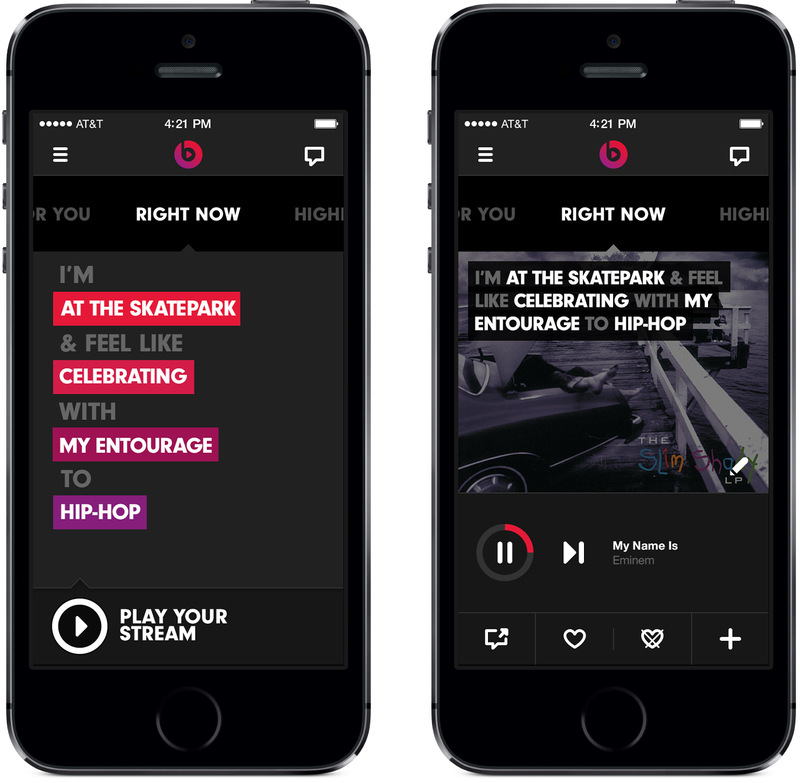 Beats’ new music streaming service, Beats Music, is now live. 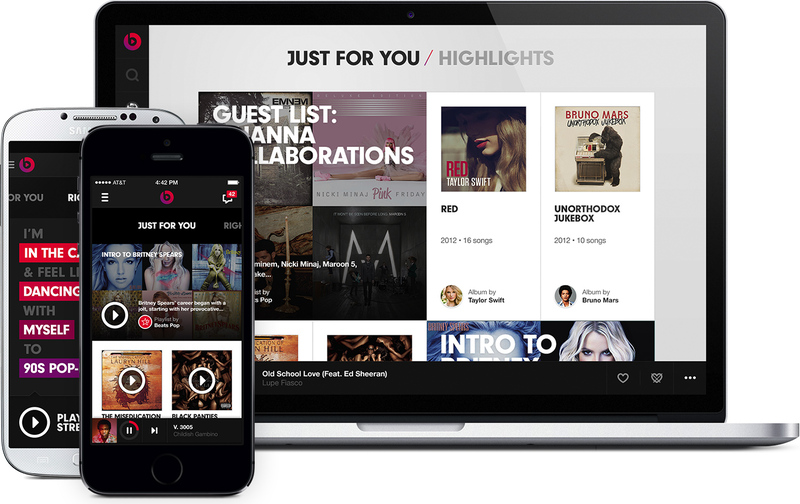 The service aims to be a competitor to the likes of Spotify, Pandora and Rdio. Like those services, Beats Music will be available on iOS, Android, Windows Phone and the web, and will offer a large library of music to stream from. Beats says that their 20,000-song library is virtually identical to Spotify’s. One of the ways Beats hopes to differentiate their service from the rest is the mixture of music curators and algorithms to create the best playlists. It also features a customizable playlist similar to Songza, where you can select things like your mood and who you’re with to determine the kind of music that will play. Despite being a latecomer to the game, Beats is taking a chance by not offering a free tier to their service. While Spotify will let users listen to music for free on an ad-supported version of their service, the only way you’ll get to use Beats Music is if you pony up the $9.99 per month asking price. It’s not a deal breaker by any means, but if the service hopes to catch up to Spotify’s growing user base, a free option might not be such a bad idea. You can sign up for Beats Music here . The service will cost $9.99 a month for regular users, but AT&T customers can take advantage of a family plan (five people, ten devices) for $14.99.